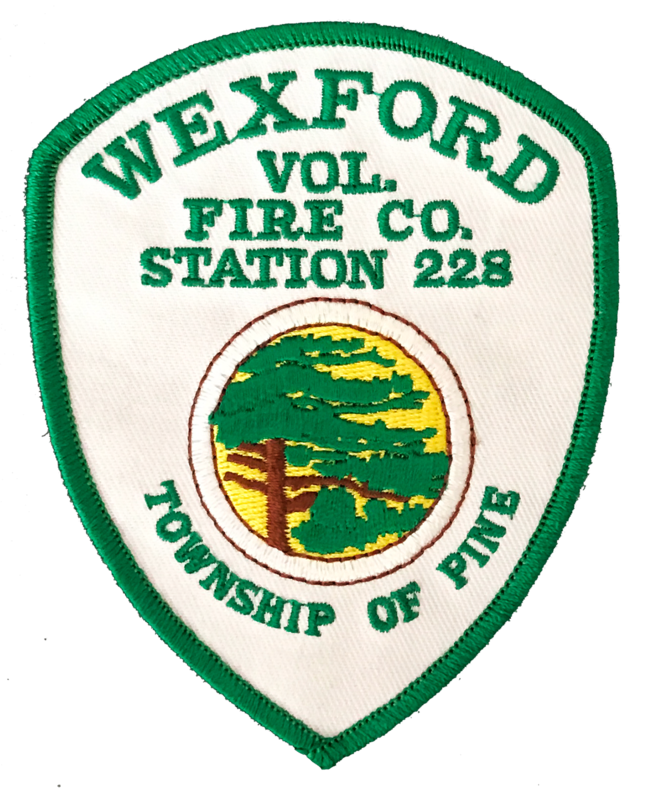 In the history of the Wexford Volunteer Fire Company, we have experienced the heartbreaking loss of two long standing chiefs. On October 22nd, 1970, Chief Clarence Hartman was working at a residential structure fire in Bradford Woods Borough when he experienced a heart attack during overhaul. Chief Hartman had served as chief since 1958. While not a line of duty death, Chief Kenneth Young passed away after a courageous battle with cancer on November 6th, 2011. Ken was active as chief up until the last few weeks of his life. He was officially designated as Chief Emeritus prior to his death. Chief Emeritus Young served in the position of chief since 1987. We honor these two chiefs who dedicated so much to the Wexford Volunteer Fire Company. We are forever indebted to their service.